… create images and set unique moments, your looks, your smiles, your embraces fragments of unrepeatable emotions like your wedding. Marriage is an emotion, it is history, it is life, we like to tell it like in a documentary with an elegant and spontaneous style. Our goal is to capture the emotion of a tear, a caress, the joy of a running child, the light in the eyes of grandparents, the colors of sunny days and all the details that personalize the wedding and make it special. Your day as in a film created by your direction and our technique in a mix of images and elegant, romantic, refined atmospheres and funny, happy and festive situations, real moments full of everything. … our customers, national and international, interact with us to request a product as close as possible to their needs, our experience in the field is over twenty years old and certified by qualifications and awards that attest to our professionalism and attention in the regards to the customer. The taste and professionalism distinguishes us from others, our equipment is constantly updated and in the vanguard with the most innovative systems and the latest technology, our staff has always been characterized by a deep attention to our code of ethics that reserves to be up to the situations and events as they take place, to participate with appropriate clothes to work with discretion and confidentiality trying as much as possible not to hinder the progress of the event, ceremony or party. We work in symbiosis with the customer and the requests become for us fixed points on which to pin to realize the final product as requested, the delivery is agreed with the customer before the event as well as the music and the most disparate requests. Film operator and television cameraman, title obtained after 5 years of study at the only school of cinematography and television in Italy, after graduation works for years as freelance for video productions realizing services for broadcasters such as RAI and Mediaset and columns as serene variable, door to door, very true, etc. 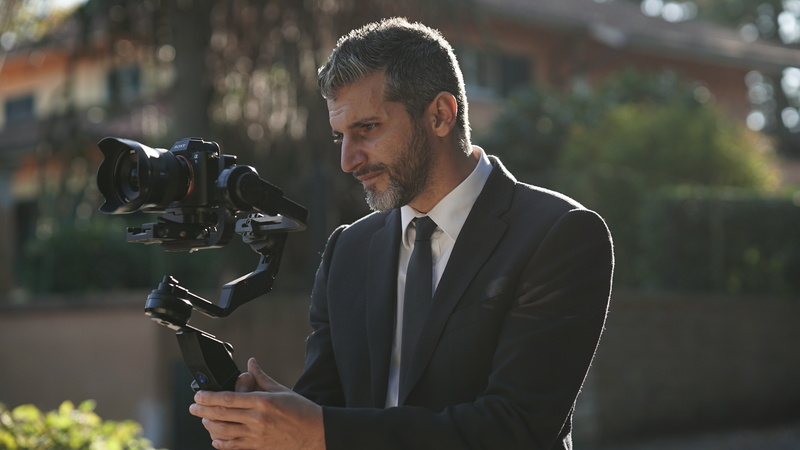 since the age of 15 he develops a natural predisposition and inclination for the filming of events and ceremonies to mature a thirty-year experience in the field of weddings in which he specializes and perfects. Always passionate in capturing with his video camera everything that surrounds him, develops his passion and transforms it into his work. 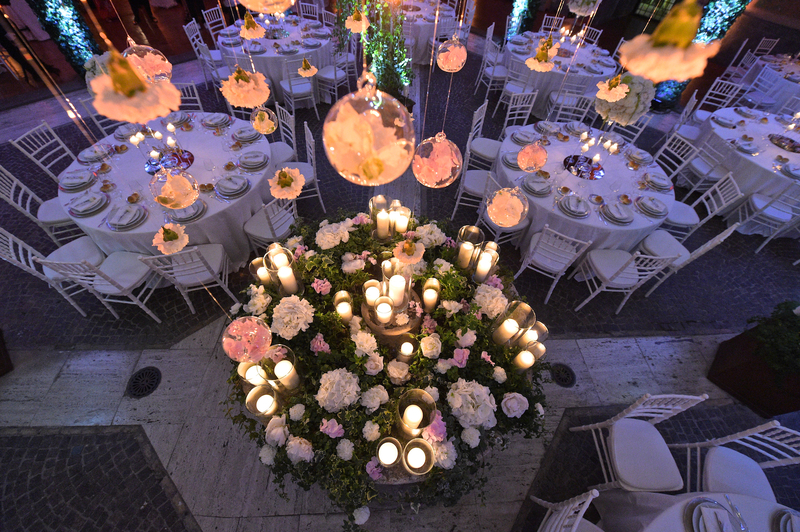 For over 20 years in the film industry, he specializes in the story of ceremonies and events. 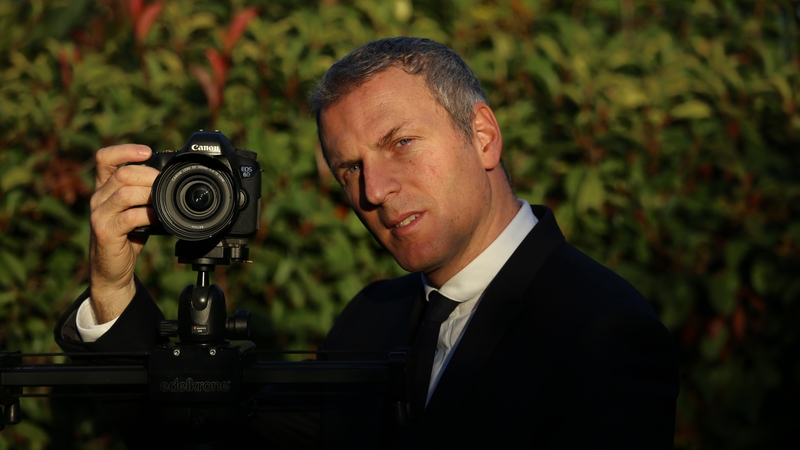 He works in collaboration with the main studios of central Italy and refines his knowledge in the field devoting himself for years to the study of video editing to complete and personalize his stories.